We had high hopes going into the FREST ART FIRST Summer Concert Series at Artpace. It was a beautiful evening indeed, and we looked forward to rooftop views of the downtown San Antonio skyline. 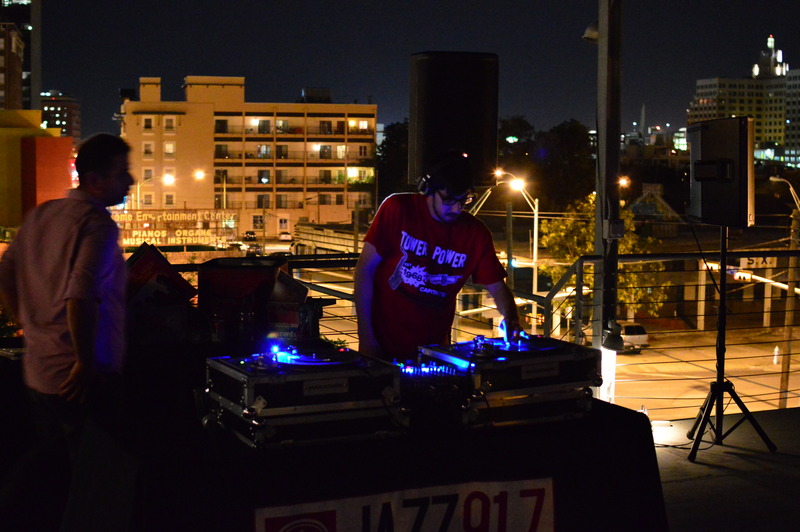 Even from the street below, we could hear the fantastic soul grooves of DJs JJ Lopez and Chris Galvan, who represent a new era in the musical direction of KRTU-FM, as well as the local music community in general.